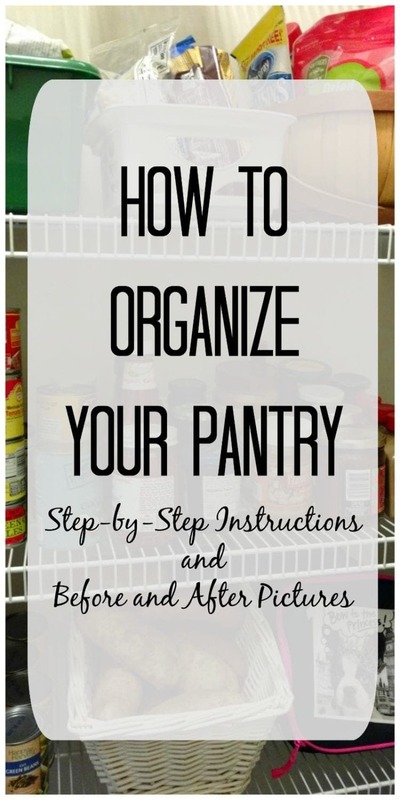 How to Organize Your Pantry: Steps, directions, and tools you need to get your pantry into it’s best shape. With Before and After Pictures. 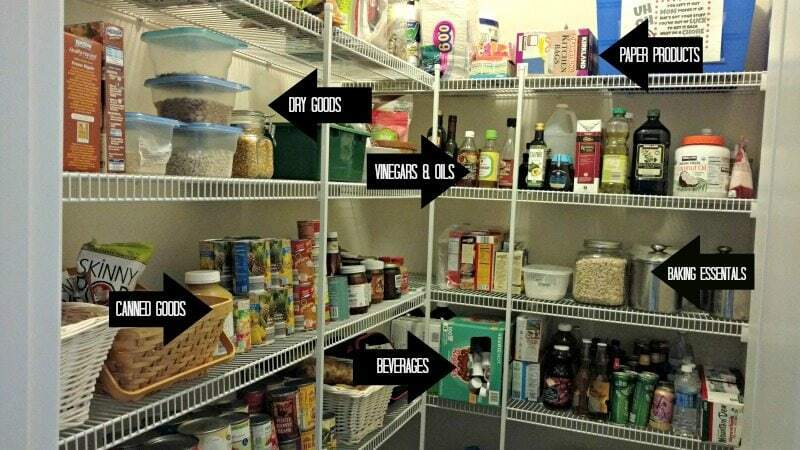 Take a look into your pantry. What do you see? 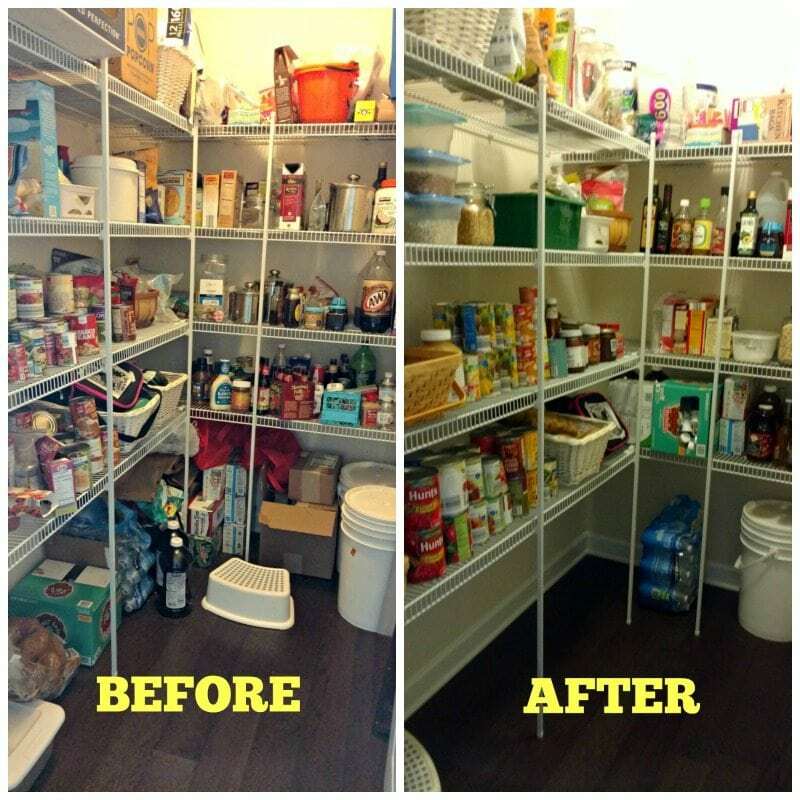 Is your pantry filled with healthy essentials and organized in a manner that makes snacking, meal planing, and cooking a breeze? You are NOT alone. Take a look at my pantry. 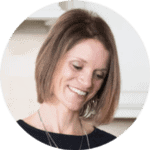 Nothing hinders a persons goals of healthy cooking, snacking and eating than disorganization. 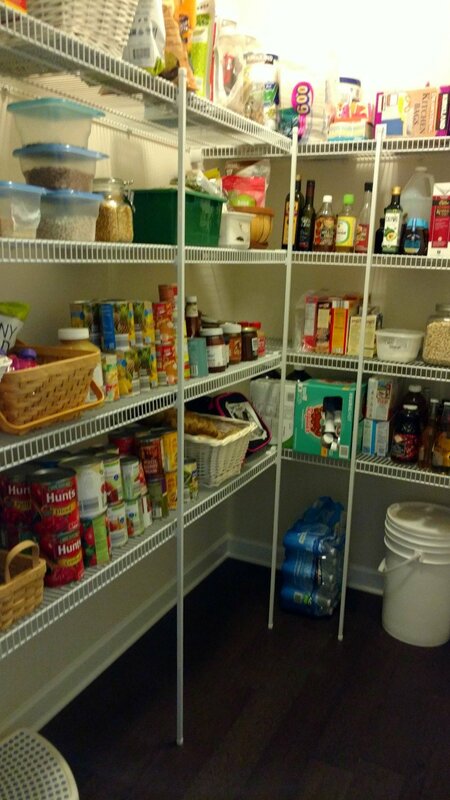 With about an hour of work, now look at my pantry. This brings peace to my soul and a smile to my face. 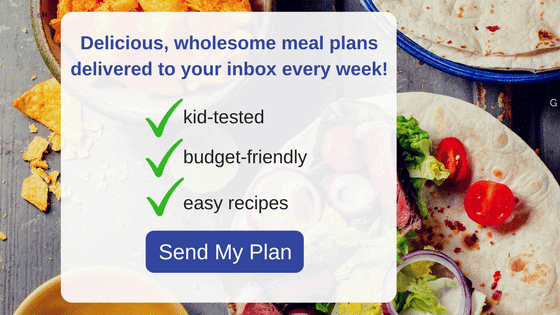 It also makes meal planning a breeze. I can check inventory, write a menu, and easily write a grocery list of things needed. 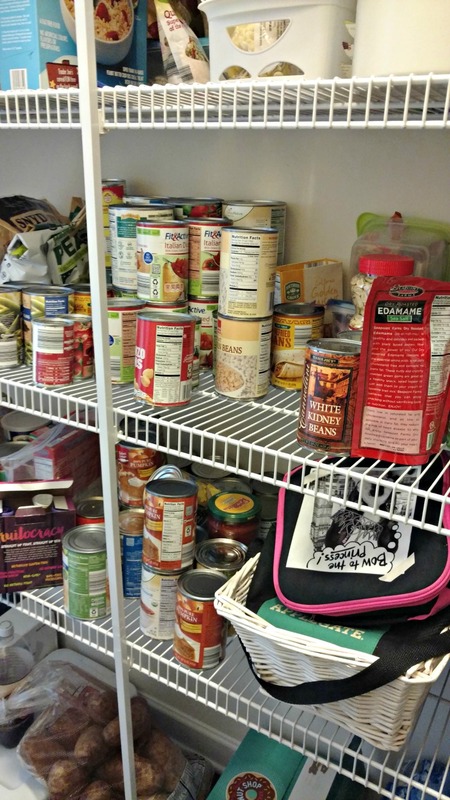 Having an organized pantry is a lot like making your bed. It sets a tone. Just as a made bed sets the tone for a clean house and productive day, an organized pantry sets the tone for intention in the kitchen. 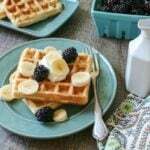 And whether your intention is to eat healthier, cook more family meals, limit junk food, stay on a budget, or meal planning–it starts in the pantry. 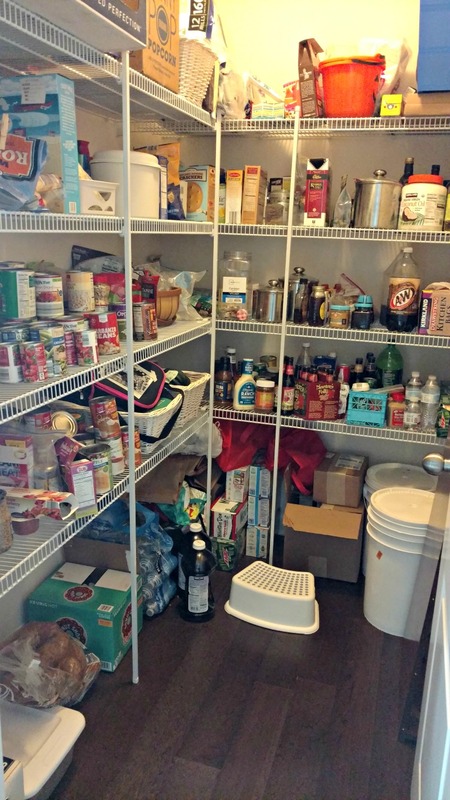 Let me break down how I organize my pantry in an effort to help YOU get into your pantry and make some sense of all those cereal boxes and canned goods. Out with the old. Go through EVERYTHING you have and get rid of expired goods, leftover Halloween candy, and foods that may hinder your healthy eating goals. While sorting, take inventory and create a list of items that need replacing. 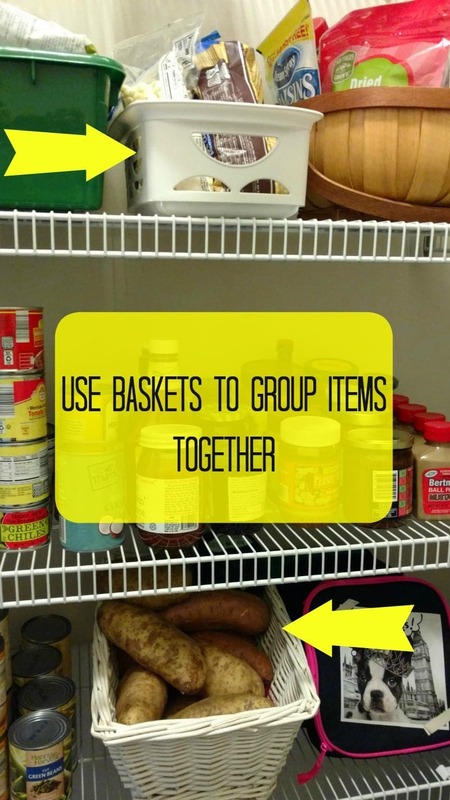 Group like items and place back into pantry. I use storage containers or glass ball jars to store dry beans, popcorn kernels and powdered sugar in. I also use glass canisters for oats and stainless steel canisters for flour and sugar. Use baskets, crates, or old boxes to nicely store things. I have even put to use my kid’s old toy bins in the pantry. Look around to see what you have on hand to already use. But these baskets are a great inexpensive option if needed. Full disclaimer: Look closely, you can see all sorts of my dirty little secrets. Like my husband’s Mountain Dew (he drinks one per week for movie night.) And chocolate–I always have chocolate! Thanks!! I actually organized BEFORE Thanksgiving and proud to say, it still looks this good. YAY! Glad I inspired you!